Help Hunger Task Force build Stockboxes for local seniors in need. A Stockbox is a box of healthy foods that Hunger Task Force delivers to low- income seniors free of charge. Each box contains 16 nutritious items including rice, cereal, juice, beef stew, pasta and vegetables. 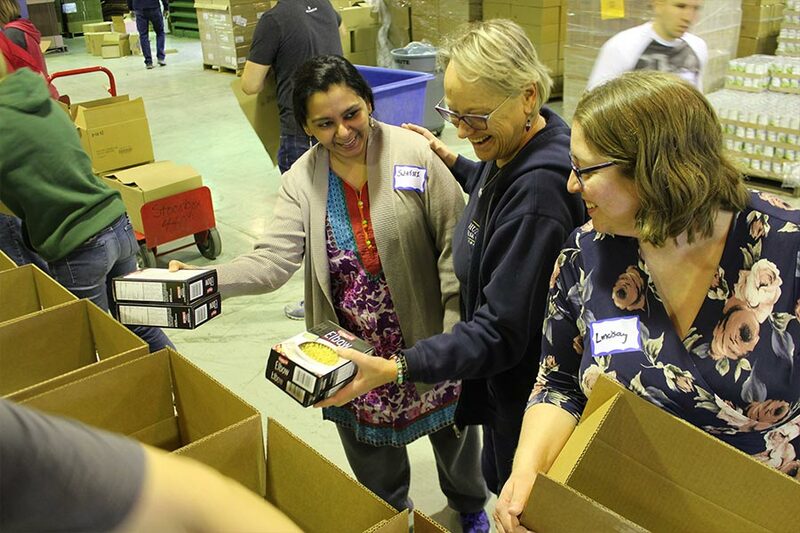 Each month, nearly 9,000 boxes are delivered to seniors in Southeastern Wisconsin.